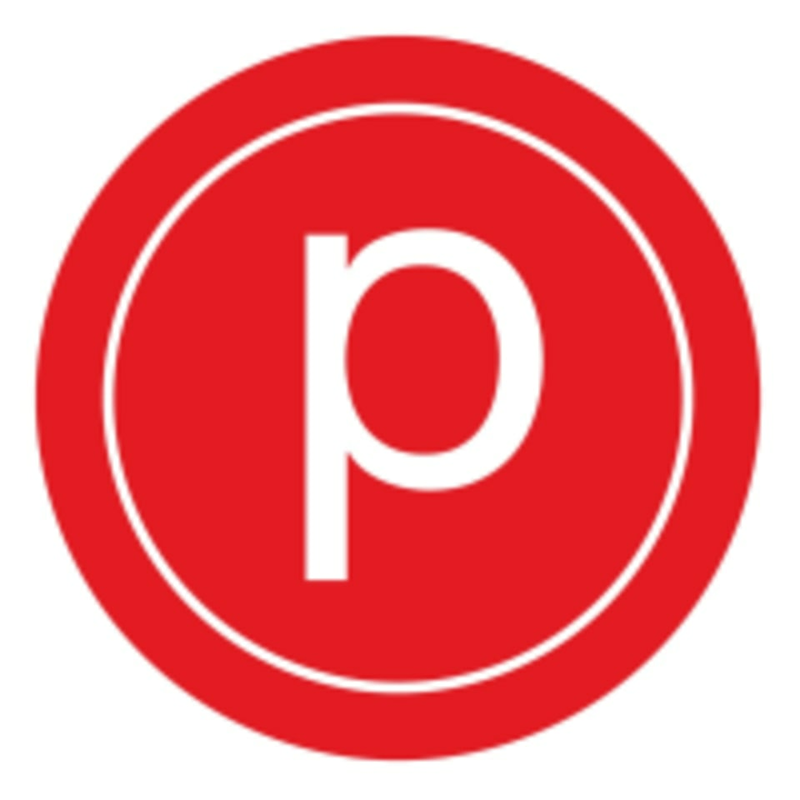 Pure Barre is a low impact total body workout set to upbeat music to create a high energy, graceful, yet intense 50-minute muscle-sculpting class. The class flows through a quick progression of small isometric movements designed to isolate major muscle groups, including your arms, thighs, seat, and abs. Using your own body weight for resistance, you will work muscles in the various target areas to fatigue and then stretch them out in order to achieve a stronger, longer, and an overall leaner physique. Sarah is one of my favorite instructors! Kendra and Sarah were super inviting, considering it was my first time at the studio. Class was really great and worked my whole body! I will definitely be sore! Looking forward to my next class! I always love me some pure barre!